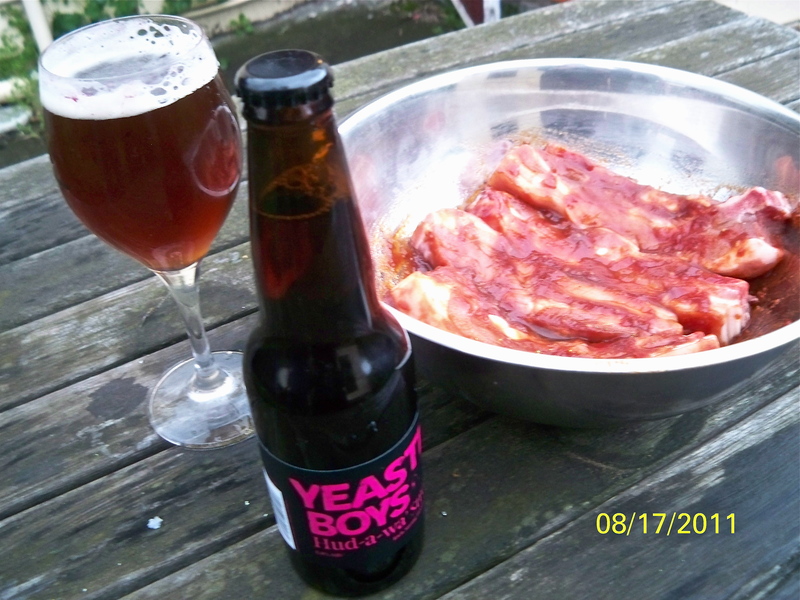 Tonights dinner is American style ribs matched with Yeastie Boys Hud-a-wa Strong Amber Ale. Place all ingredients in a saucepan and simmer for 20 minutes until nice and thick. 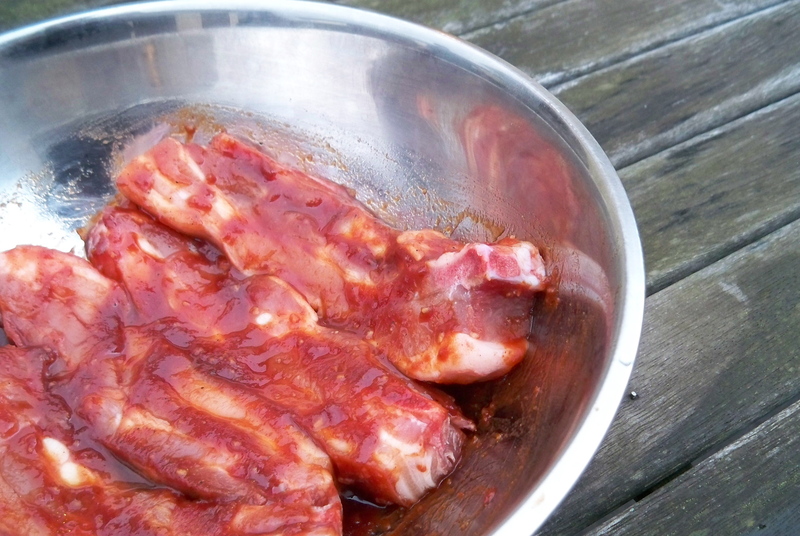 Use half of the mixture to coat 4-6 pork ribs and let them marinate for 2 hours (or more), saving the other half of the sauce to serve with the cooked ribs. When finished allow to rest for 15 minutes and enjoy with potato salad and amber ale. 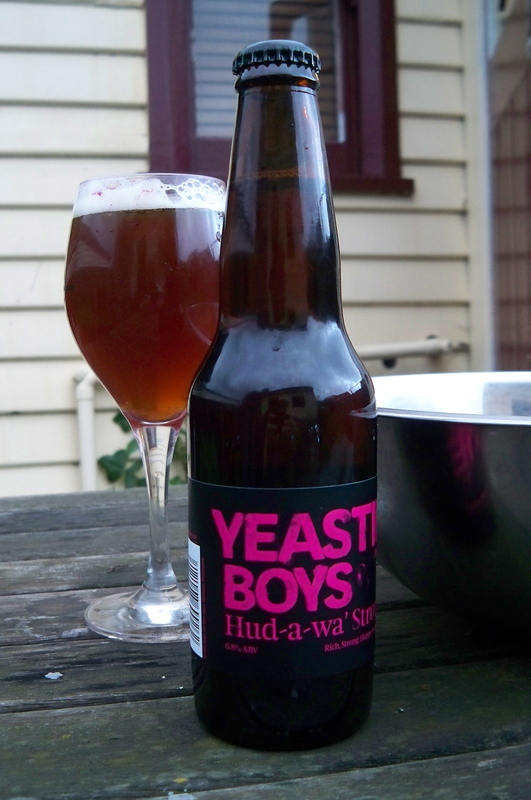 Yeastie Boys Hud-a-wa is a great version of a strong American style Amber Ale. It has a rich, malt character and a balanced hit of hops. I loved it. 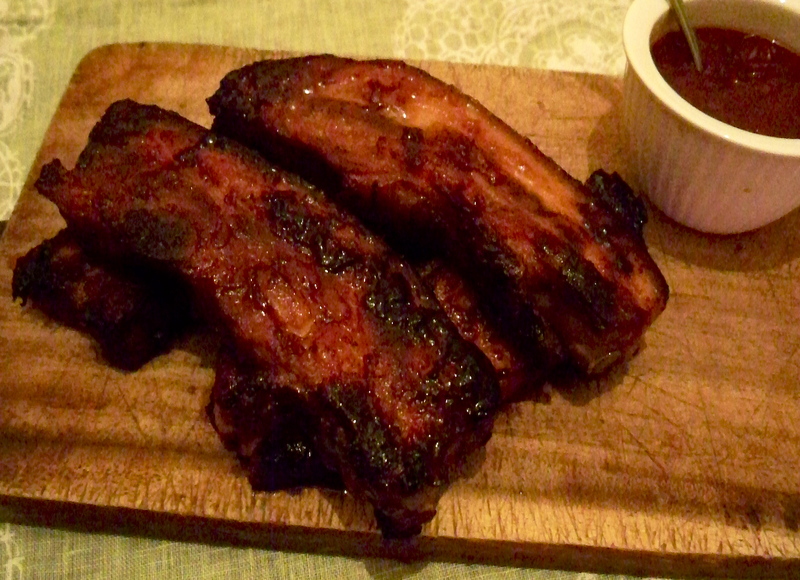 The sweet malt really matched the sweetness of the sauce on the ribs. To cut through the richness of the dish, you could also try matching it with a clean, crisp lager.